Providing Homes and Businesses in New England with Complete and Effective Wildlife Control Solutions. JP Pest Services offers between 5-10 year, industry leading warranties on guaranteed exclusion services. Thorough interior and exterior inspection to address existing issues as well as areas that may be susceptible to future wildlife problems. JP Pest Services wildlife technicians offer safe, effective, and humane wildlife removal and prevention services. Since 1925, JP Pest Services has been providing services for residential and commercial customers throughout New England. Currently we have locations in New Hampshire, Massachusetts and Vermont. "Justin came and took care of a bird nesting problem in such a manner that I will be able to confirm that a relocation took place not, an elimination! I wanted this matter handled off hours and with respect. Thank you for a job well done." 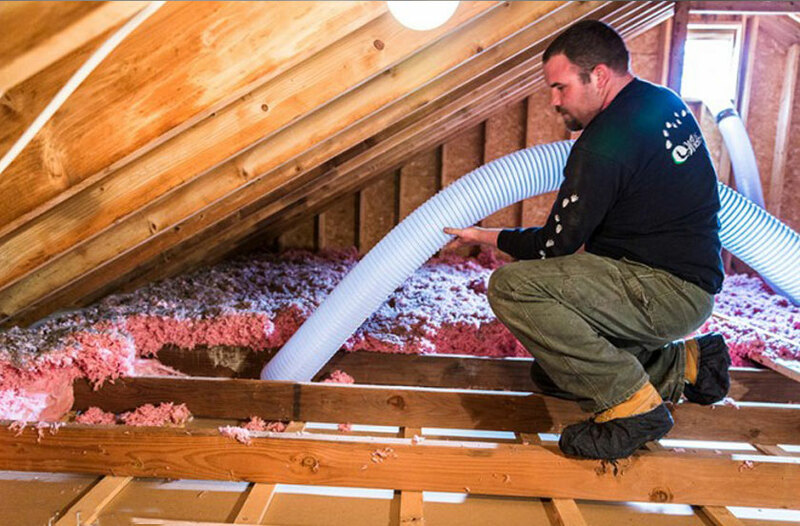 "I was very pleased with the workers Justin Teague and Elivs, they worked throughout the day sealing all bat entries, putting in one way doors and cleaning out the insulation and bat guano from the attic. They were very knowledgeable and willing to answer any questions and concerns we had. We really appreciate the time and efforts they spent at our home." "I had an issue with bird mites in my bedroom caused by birds nesting in the eaves of our old Mill building. Your company's response was immediate. Joel and Cassie worked with me on the problem and have been fantastic very patient and supportive when my anxiety level was off the charts! The problem has been solved. I cannot say enough positive things about your employees. We will never use any other company than JP Pest Services!" 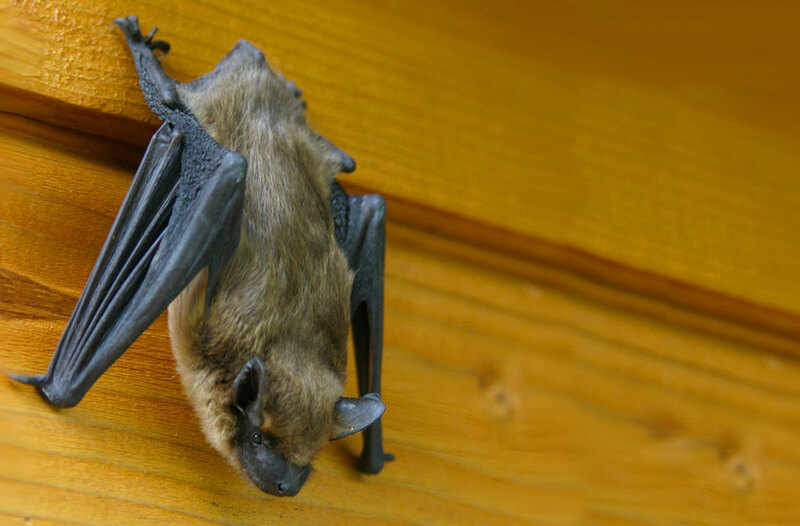 "I recently had JP Pest services do the bat exclusion service for my home. I am already in their rodent program. I cannot say enough great things about this company and the services that they provide." "Last year, JP got rid of squirrels at our offices. Great job and great people"
"JP pest have been very helpful evicting squirrels from a late 1800's apt building. Craig, the technician was very helpful at explaining the process and taking care of any repairs in a very timely manner. This helps keep the tenants very happy." "Had bats removed from my attic. JP was on time, courteous, kind to the dog, and worked crazy hard on a hot day!" "They gave a very humane option for keeping bats out of my home." "We had JP s few years ago and they were awesome. What a big mistake cancelling them. Glad to have them back. The chipmunks are GONE!!" "Justin is very thorough and knowledgeable about wildlife behavior. We had a successful evacuation of wildlife. And very importantly it was completed without causing harm to the bats. 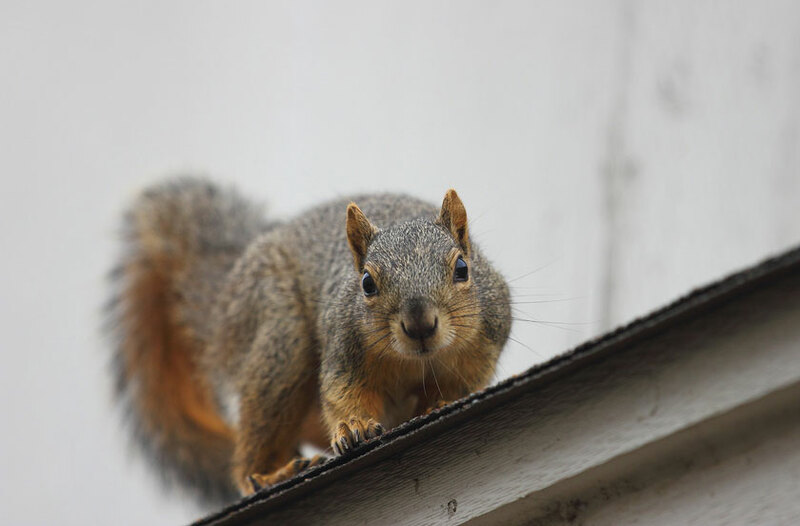 He also assisted with ideas regarding a mother squirrel and her babies that allowed them to move out on their own before closing up the eave they were using. They are safely back in the trees. Thanks to Justin for his professionalism."